It’s easy to be star-struck by Los Angeles itself, without even mentioning a chance encounter with a celebrity that lives in this iconic city. The City of Angels has been depicted, interpreted and miss-interpreted on the silver screen so many times that it is hard to step onto its sidewalk without a particular sense of trepidation, mostly rooted in sheer awe. However, if you have already seen the most iconic locations that serve as a rite of passage for newcomers, you might just want to try and blend in with the residents. If you are interested in how to accomplish this, here are ten ways to feel like a local in Los Angeles. If you want to start feeling like a Los Angeles resident, eat as the locals do. Juicy burgers and doughnuts are a staple of the city of stars, and it is easy to go gaga over Mexican cuisine too. This can sound jarringly paradoxical considering how renowned this city is for its health obsession, but this is where the beauty of local burgers lies – they take them very seriously and therefore offer some of the tastiest burgers of unparalleled quality. Gruyère is one of those places that are at the top of many people’s lists as it is home to the best blue cheese and bacon burger in town. Father’s Office boasts delicious burgers with sweet onion jam. As far as Mexican food goes, most of the locals will recommend Nina’s Mexican Food on Sawtelle Boulevard. 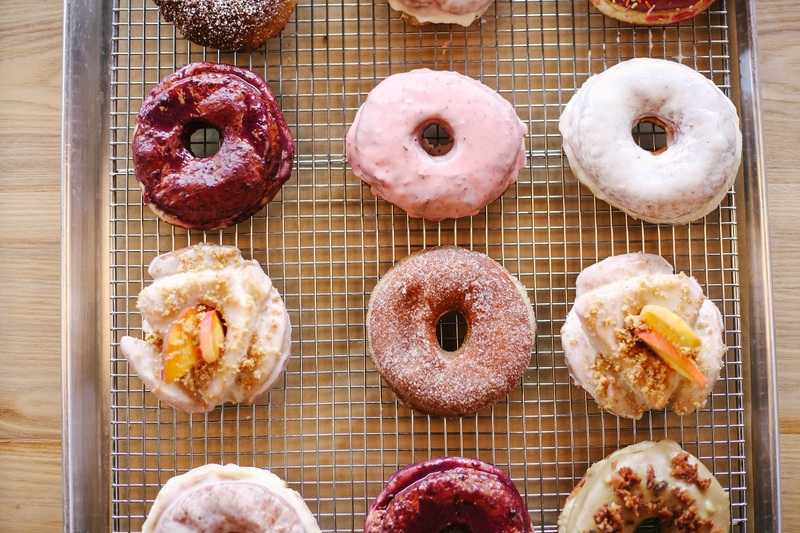 If you’ve got a sweet tooth, Kettle Glazed offers some of the most outlandish doughnuts in town, and Bob’s Coffee & Donuts offers the quintessential sugar-sweet experience. Once you take a look at the endless Pacific Horizon and the towering San Gabriel Mountains, it becomes obvious why mediation is such a popular activity in Los Angeles. It is just so much easier to find your inner peace amidst such beautiful scenery. 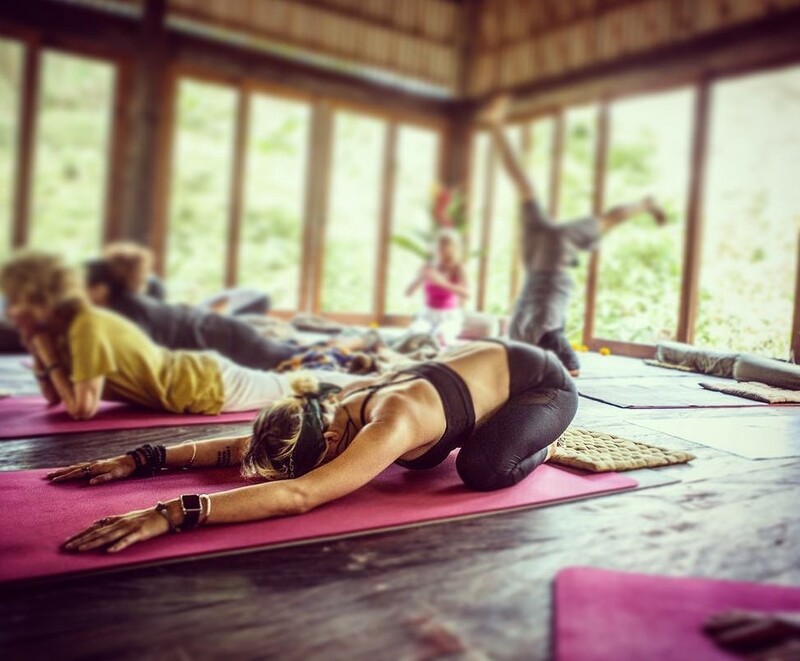 As you may well know, there are many ways to approach meditation; most studios offer their own staple methods that come with a fee and a schedule, but Unplug Meditation offers an amazing drop-in option. If you want to feel like a local, you can just show up whenever you like and feel comfortable. The studio has gained quite a traction due to the fact that it offers classes for every level, even the biggest rookies, and you can drop-in, casually, any time of day. Shopping and sightseeing is the best combo that will both help you feel like a local and experience new things. As you divide your time between visits to important cultural sights organized by DMC Los Angeles and impromptu shopping sprees, you will manage to capture the smells, tastes and feel of L.A. in an unprecedented manner. Blend in with the locals by browsing through Los Angeles County Store. It is filled with artisans, wares and accessories, and you will definitely find a unique souvenir there. Max and Moritz is another amazing boutique situated in West Hollywood. 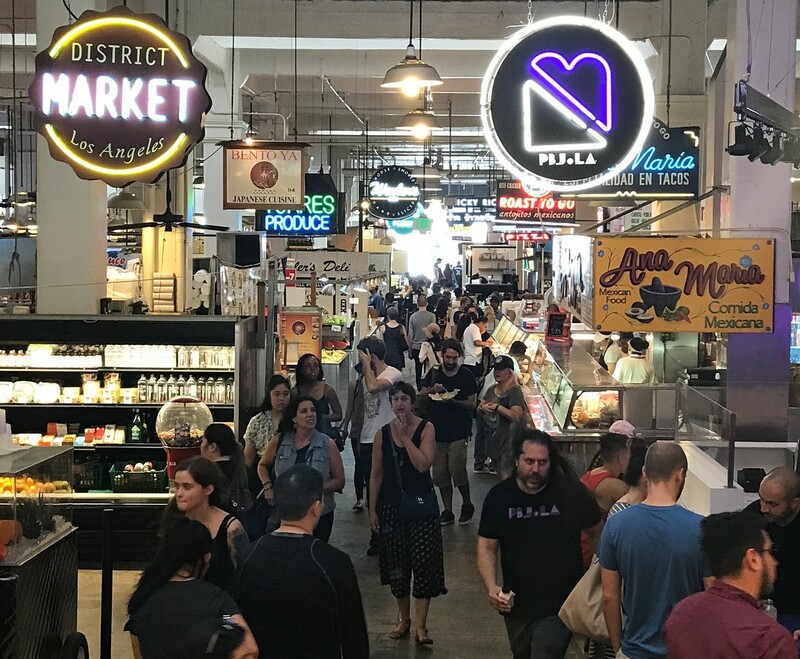 Of course, you can always visit Grand Central Market in downtown L.A. for a bustling mingle through the crowds in an informal shopping spree. The market itself underwent a huge revamp several years ago, and it offers some of the most interesting and exotic dining options in town. On the one hand, you have not been to Los Angeles unless you have paid a visit to Zuma Beach and Paradise Cove. On the other hand, it is very popular among the locals, so you are welcome to feel at home as you strut on its softs sands north of Malibu. However, if you do not want to feel like a naïve visitor, it would be better if you avoided tourist infested regions of Santa Monica and Venice. 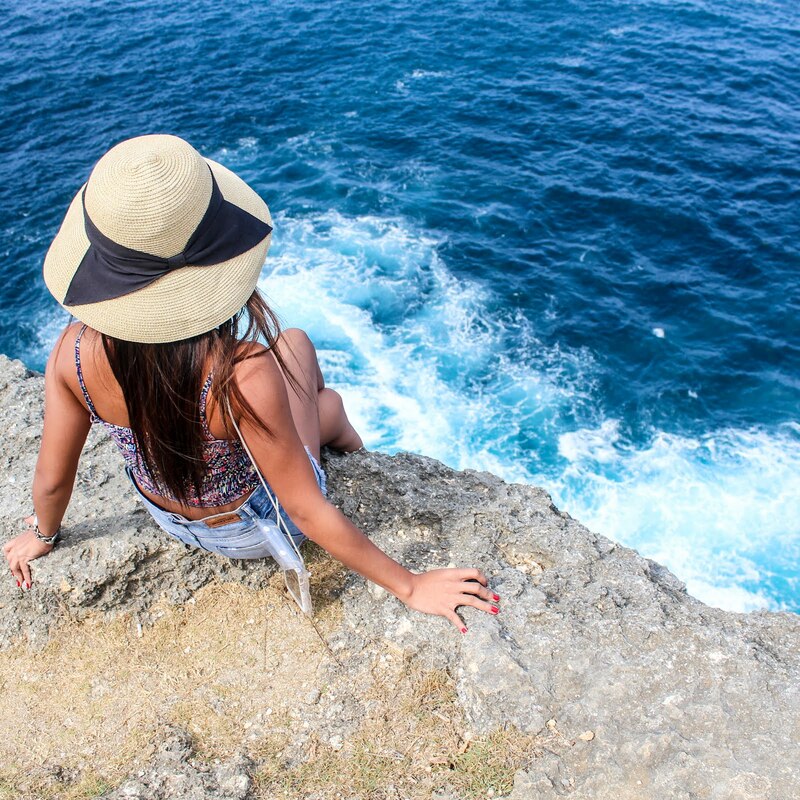 Spending a few hours at a calm and hidden beach might be exactly the thing you need to decompress. You can always venture even further north to visit the picturesque coasts of Topanga State Park. Additionally, you can always go on a walking trail along Lake Hollywood Reservoir. It will give you a whole new perspective on the Hollywood sign. 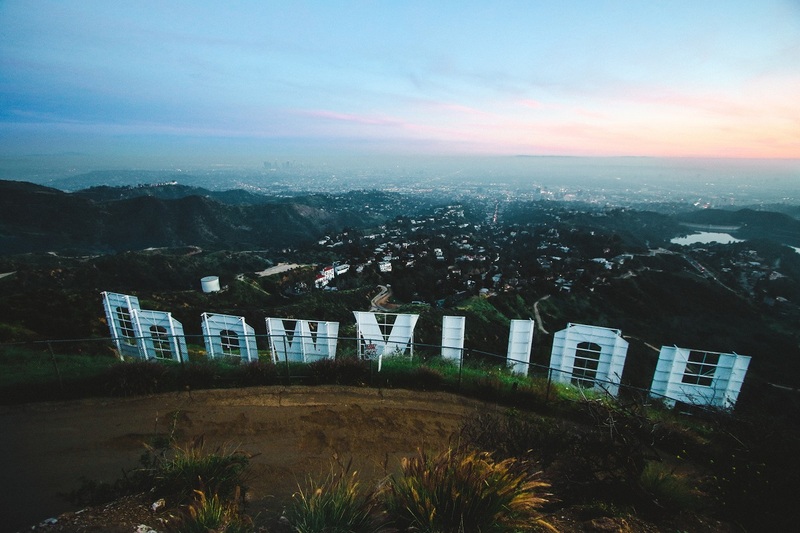 Here is something that will definitely not surprise you – Los Angeles is filled with exceptionally talented people that flock into this city from every corner of the world. Many famous stars have started their career on a stage in the Broadway Theater District, so why not catch a show and get a chance to brag about seeing a famous celebrity in an intimate environment before they shot to stardom? 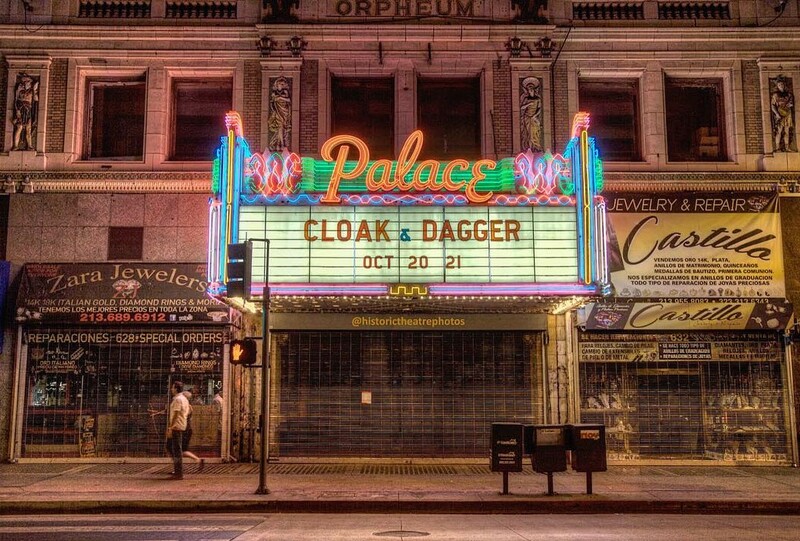 Additionally, Los Angeles has venues with comedy shows around every corner, and some of the talents hidden in these dimly lit joints are quite amazing. If you want to feel like a local, make sure to go out on the town and enjoy some of the plays and comedy shows “on the menu”. So many locations of Los Angeles are scorched into our irises and brains, it is hard to resist visiting them and spending most of the time thinking about how our lives would look if we lived in this coastline city. However, when the star-struck magnet within us stops pulling us to iconic buildings and landmarks, we realize that Los Angeles is truly a city with a beating heart – with cracks and crevices which are genuine and which give it a touch of warmth and familiarity. This side of Los Angeles is just as easy to fall in love with as its more famous locales. Have you been to LA? What are the top things you like to do there? let us know your thoughts in the comments section below!